View A - Curtains attached to sheer under Curtains with 2" wide tabs. 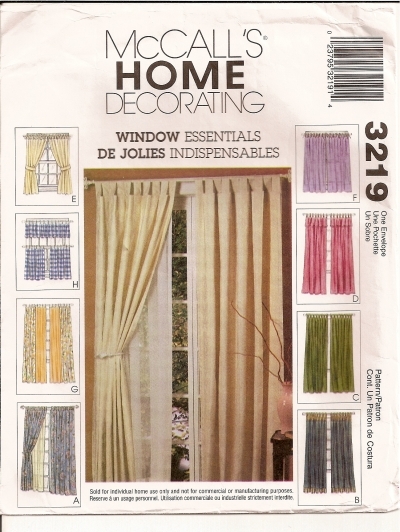 View B - Curtains with contrasting borders and 2" wide tabs. 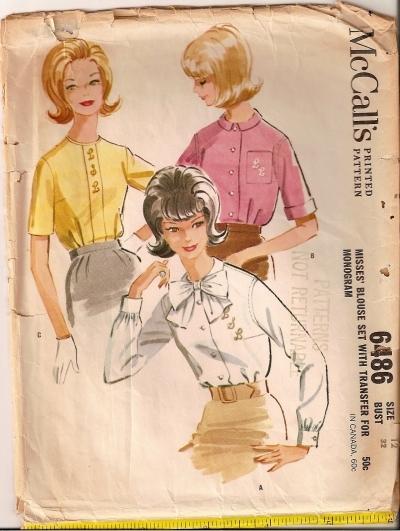 View C - Curtains with 4" shirred tabs. View D - Curtains with valance and 1/2" wide tabs. View E - Tie tab Curtains with tie backs. 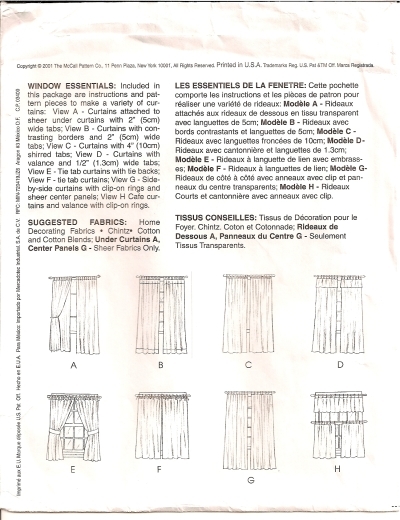 View F - Tie tab Curtains. View G - Side-by-side Curtains with clip-on rings and sheet center panels. View H - Cafe curtains and valance with clip-on rings.